We need to be beautiful every day. But being beautiful also takes to be protected. 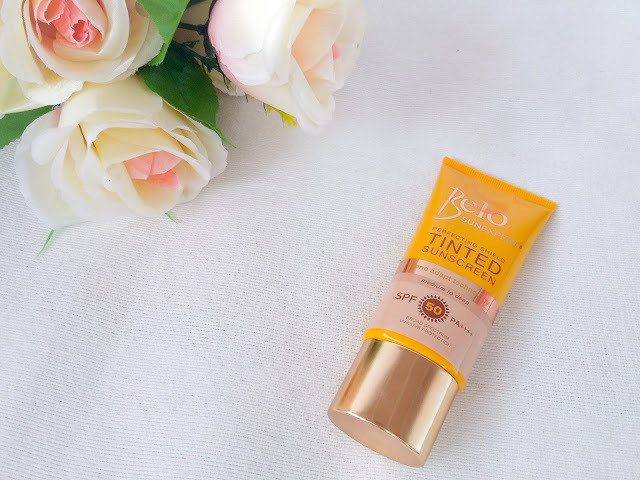 Did you know that the Belo Tinted Sunscreen doesn't only make you beautiful but also protects your skin?  Belo has been starting to release beauty products from skincare. Wow! What a great transition can that be? I honestly commend Dra. Vicky Belo for coming up with these kind of products as it is so useful for those who are skincare addict. I usually don't get Belo stuffs in the grocery because I have the notion that it costs a lot. 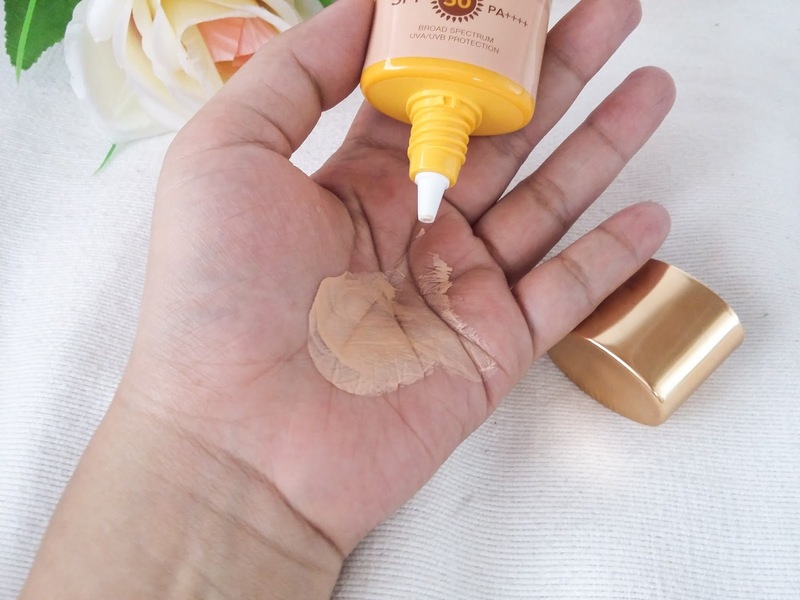 But when I saw these products from Sample Room, I am very eager to try them out because they can be useful especially that it's summer. 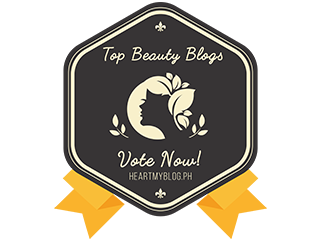 I got all the Belo products that Sample Room launched recently except for the Belo Baby ones. 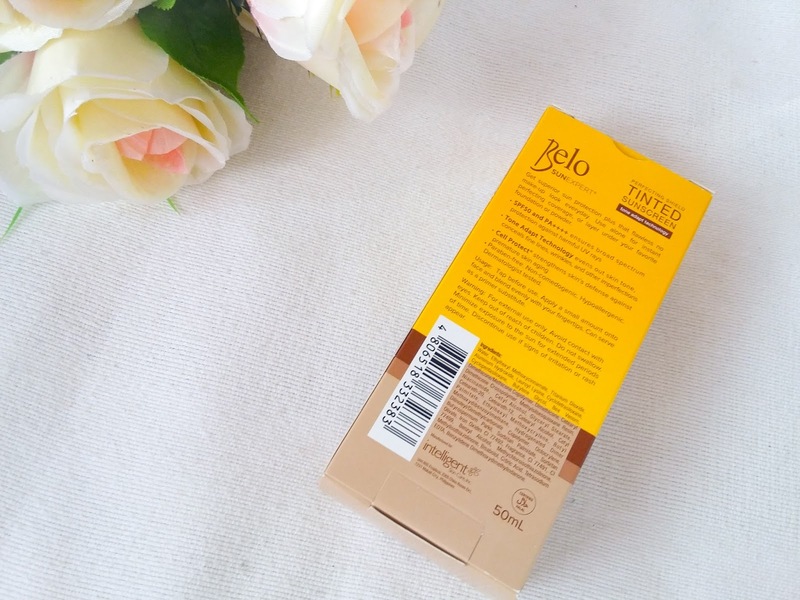 For today, I will be sharing to you the Belo Tinted Sunscreen. 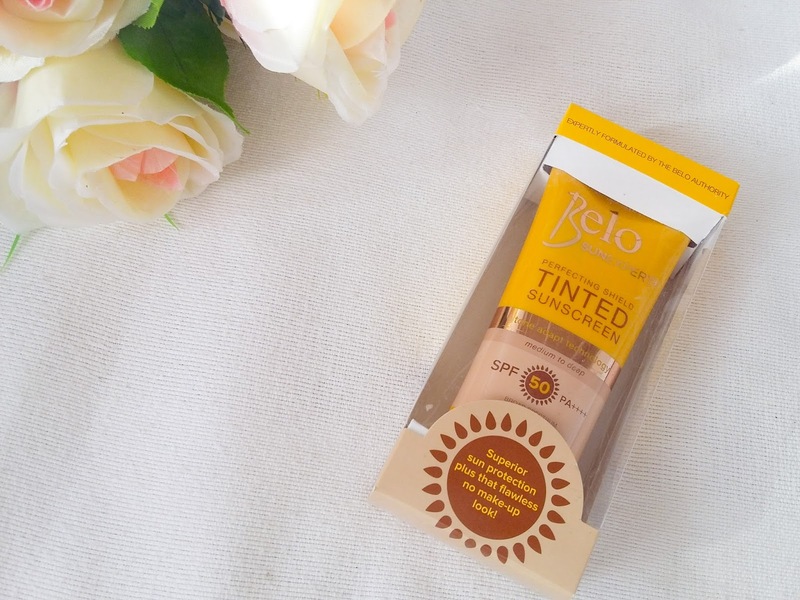 Unlike any other sunscreens in the market, the Belo Tinted Sunscreen comes in a box. What did I first think of when I have read that it's a tinted sunscreen? BB Cream. The Belo Tinted Sunscreen seems like a BB Cream to me. With the new Belo Sunexpert Tinted Sunscreen, get superior sun protection plus instant perfecting coverage. 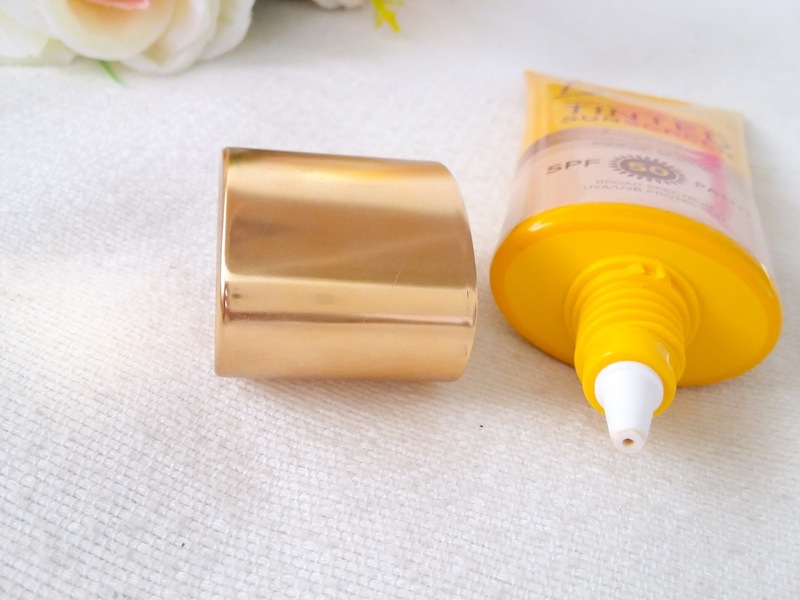 It comes in a squeezable tube with a gold cap which makes it look more expensive. The opening nozzle has a tiny hole that dispenses small amount of product for easy blending. As you can see on the photos above for the sunscreen swatch, it is thick that is somewhat the same with BB Creams and liquid foundation. Same thing right? 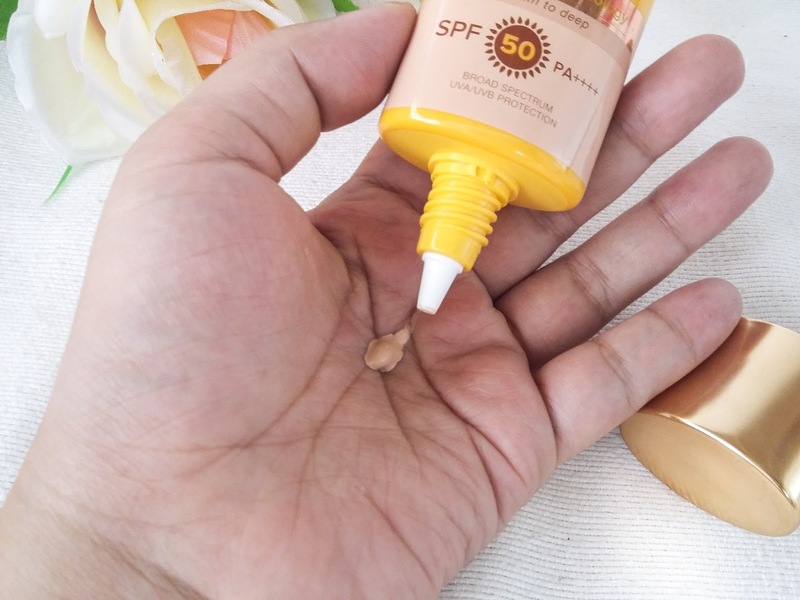 Most BB Creams these days comes with SPF which is good. We need to protect our skin from the sun. Its UV rays can harm our skin if we don't use sunscreens. The thing that I like about this sunscreen is that you wouldn't initially think that it's a sunscreen because of its thick consistency. It is very easy to spread and blend on the skin, plus, it doesn't cake or leave white casts on the face. I actually use this as a base foundation or sometimes as primer when I want to do make up, but most of theö time, I can use this as a sunscreen alone. 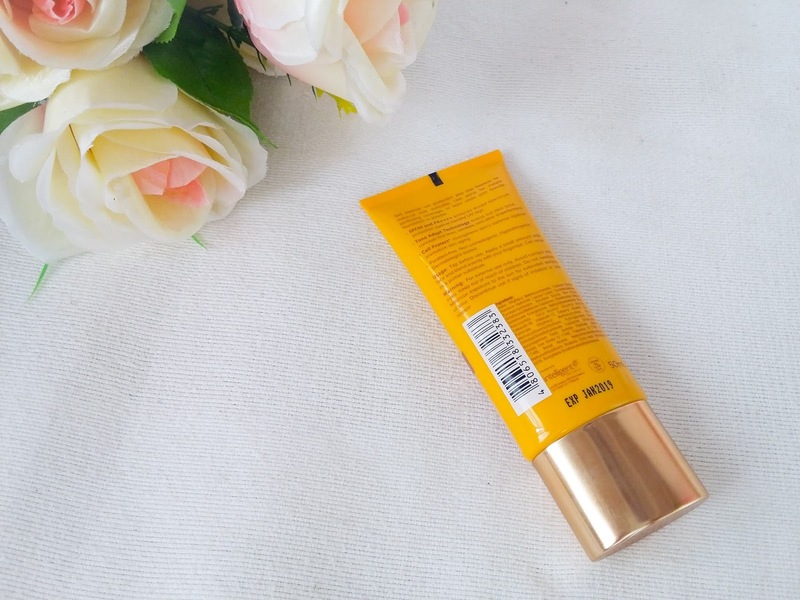 It has a light to medium coverage which you will actually expext from BB Creams, but it evens out skin tone and doesn't look lighter or darker than your skin even if it doesn't have a shade. This product is perfect if you're lazy to do a no make up look. I would love to try this! Thanks for sharing, btw!